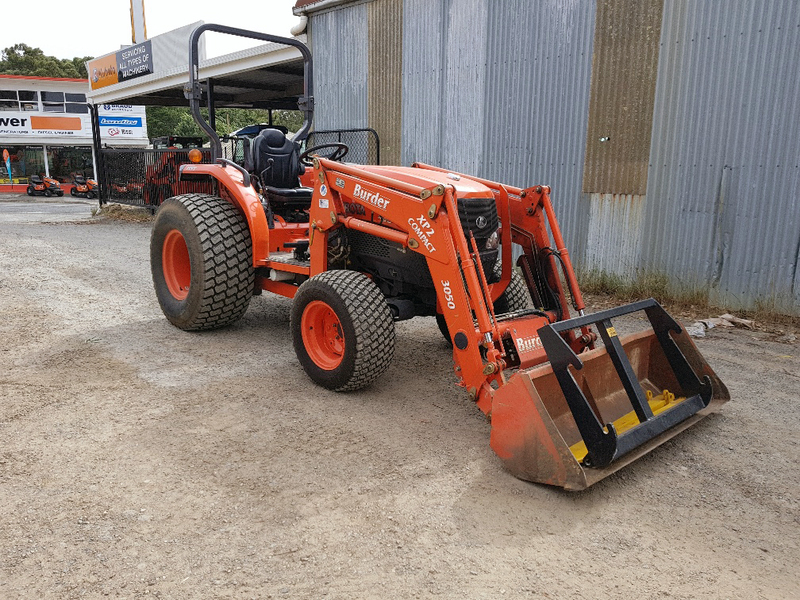 New and Used Machinery, Equipment & More! Here at Kubpower we offer a wide range of products to suit all your construction, agricultural, power, and gardening needs. 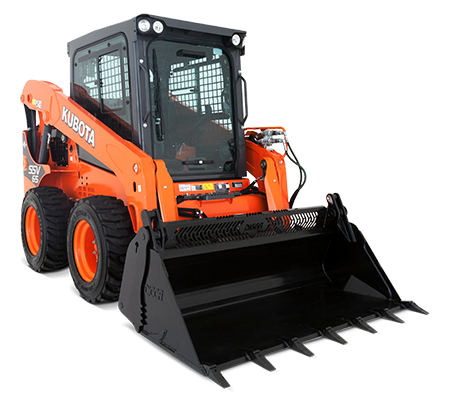 With Kubota products being our most popular, we don’t just stop there in terms of convenience. Kubpower offer a range of products and equipment for sale, both new and used. Click Here to View Our New Range of Machinery. Click Here to View Our Range of Used Machinery.